Hot on the heals of both smash hits HOUSE OF M and SON OF M, Quicksilver returns! But is he friend or foe!? Complicating matters even more, the divisiveness of CIVIL WAR has spread to X-FACTOR: Half of them want to cooperate with the government; the other half wants to take a stand against it. It's Jamie's choice that may well decide whether X-Factor stays together or cracks apart. 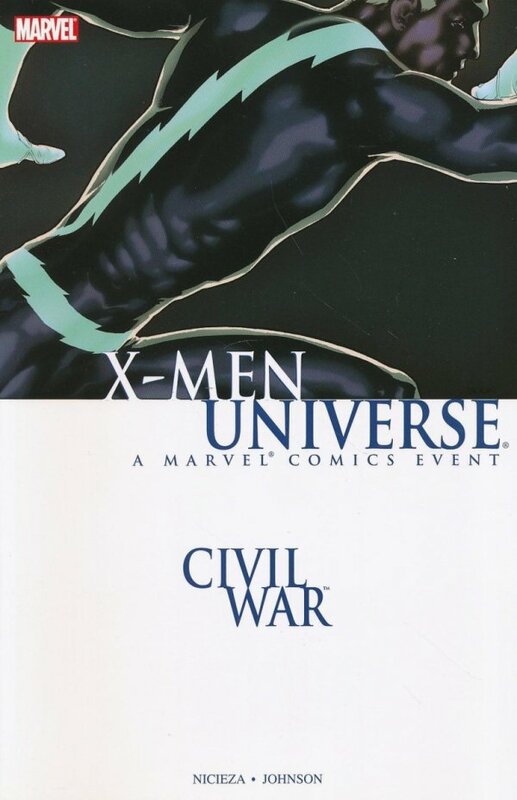 Plus: In another corner of the X-Men universe, the CIVIL WAR really hits home! What happens when Cable and Deadpool find themselves on opposite sides of the fence, and both refuse to budge? What else: They fight! But it's not just your usual fun super-hero teeth-chipping spittle-snarling battle. It will change the lives of these two characters forever!